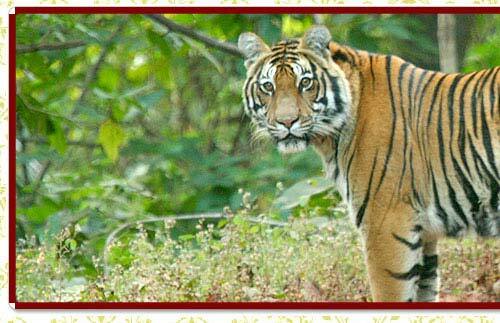 South India Wildlife Tour is a special retreat for wildlife lovers to explore the untouched bounties of green jungles, wildlife & bird sanctuaries. Stretched over 16 days, this tour discovers the wild resources in states of Karnataka and Kerala. More than a tour, it is an experience of being in the company of wild and living in harmony with them during the trip. Beginning from Bangalore, the itinerary proceeds towards the natural retreat of dense forests covered hills of Mysore and enters Ranganthittu Bird Sanctuary. 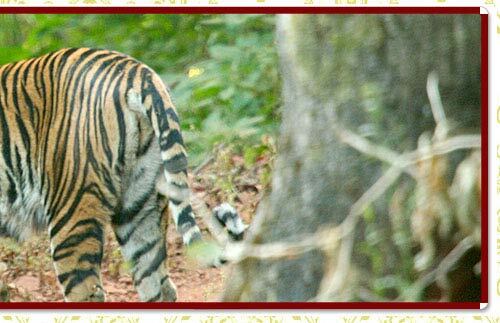 A drive to Bandipur National Park offers another lucrative opportunity of exploring the wild tigers. Eravikulam & Periyar National Park in Kerala offeres numerous glimpses of wild elephants, tigers, nilgiri tahrs, gaur, Bison, sambar, etc as wildlife watching. The spice plantations, houseboat cruise and soaking varied scenes from the village life of Kerala form another high in this unique South India Wildlife Tour.